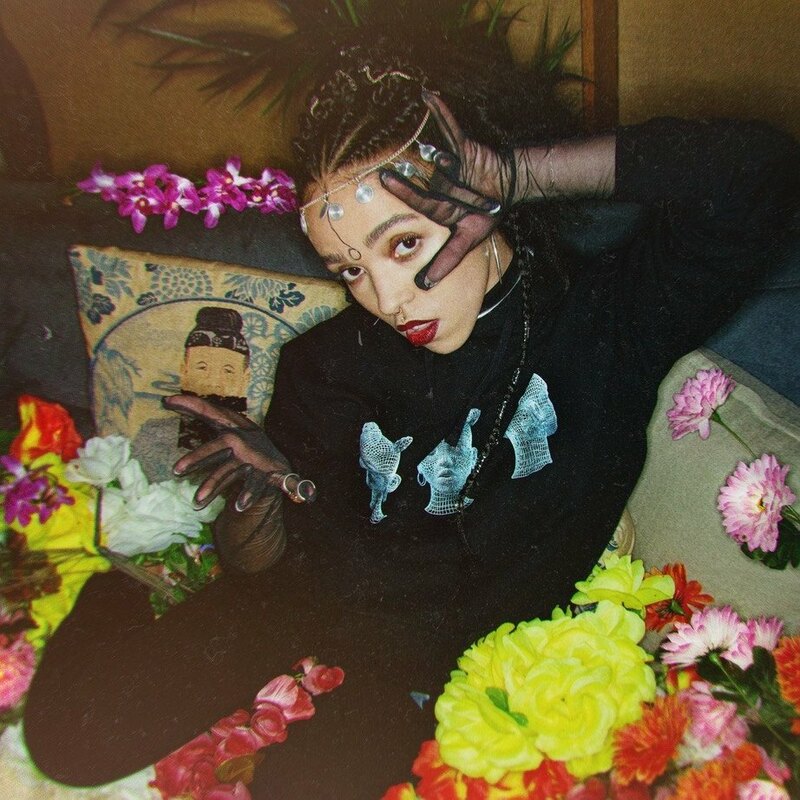 British singer/songwriter Tahliah Barnett, professionally known as FKA twigs, has tapped Benny Blanco and Cashmere Cat for a new collaboration. 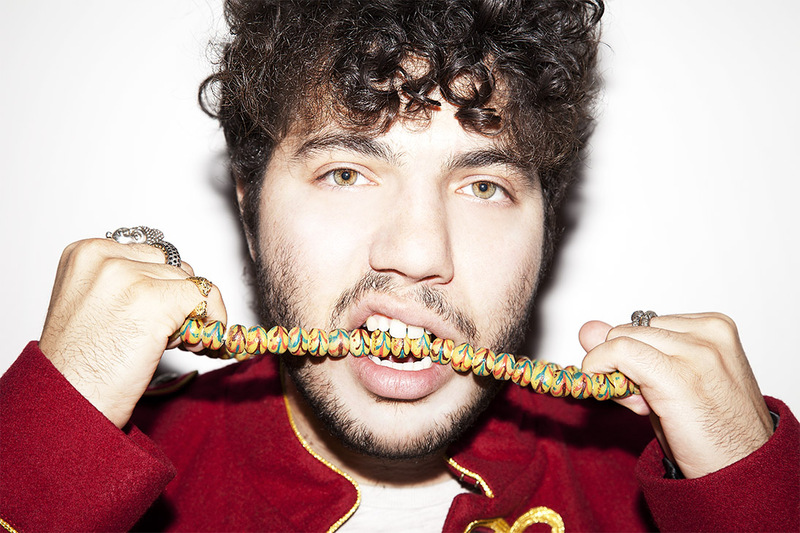 Benny Blanco and Cashmere Cat have also worked with Ariana Grande (“Be My Baby”), Jhene Aiko (“Never Call Me”), The Weeknd (“True Colors”), Miguel (“Going to Hell”), Ryn Weaver (“OctaHate”) and Kanye West (“Ghost Town”). Meanwhile, twigs is expected to release her upcoming sophomore album later this year via Young Turks Recordings. The follow-up to 2014’s “LP1” reportedly yields additional productions and songwriting contributions from Sia, Rick Nowels, Ariel Rechtshaid, Two Inch Punch, Andrew Wyatt, Levi Lennox, and Hit-Boy. Watch the music video for “Pendulum” below. 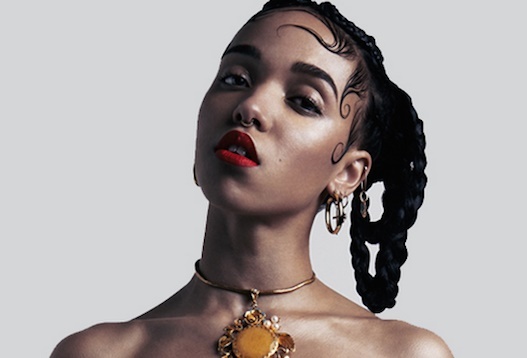 British singer/songwriter Tahliah Barnett, professionally known as FKA twigs, has teamed up with Hit-Boy for a new collaboration. The American record producer, born Chauncey Hollis, is known for his works with Beyonce (“Bow Down”), Kelly Rowland (“Lay it On Me”), Mary J. Blige (“Stronger”), Rihanna (“Watch n’ Learn”), Nicki Minaj (“Feeling Myself”), Mariah Carey (“Thirsty”), Tinashe (“Joyride”) and Chloe x Halle (“Red Lights”). Meanwhile, twigs is expected to release her upcoming sophomore album is scheduled to arrive later this year via Young Turks Recordings. The follow-up to 2014’s “LP1” reportedly yields additional ontributions from Rick Nowels (Lana Del Rey, Sabrina Claudio), Benny Blanco (Kacy Hill, The Weeknd), Two Inch Punch (Kali Uchis, Jessie Ware), Andrew Wyatt (Dua Lipa, Bruno Mars) and Levi Lennox (Raye, Zayn Malik). 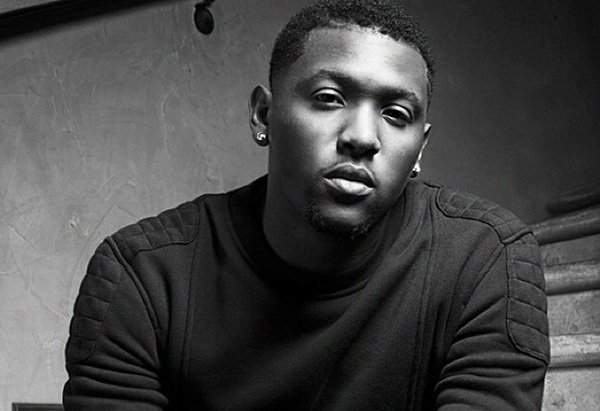 Stream the following playlist dedicated to Hit-Boy’s works! British singer/songwriter Tahliah Barnett, professionally known as FKA twigs, has reunited with Rick Nowels for a new collaboration. Nowels previously co-wrote and co-produced “Good to Love” for twigs, which is now available via iTunes and all other digital streaming outlets. Meanwhile, FKA twigs is expected to release her sophomore studio collection – featuring further contributions from Sia, Andrew Wyatt, Levi Lennox, and Timmaz “Tic” Zolleyn – later this year via Young Turks Recordings. The still-untitled project follows 2014’s “LP1,” which peaked to number thirty on the US Billboard 200 Albums Chart and spawned alliances with Emile Haynie (“Two Weeks”), Dev Hynes (“Hours”), Sampha (“Numbers”), Joel Compass (“Kicks”), Paul Epworth (“Pendulum”) and Arca (“Lights On”). Stream the audio clip for “Good to Love” below. British singer/songwriter Tahliah Barnett, professionally known as FKA twigs, has teamed up with Levi Lennox for a new collaboration. Lennox’s songwriting and production resume boasts works with Zayn Malik (“Pillow Talk”), M.I.A. (“Borders”), Liv Dawson (“Reflection”), Lauren Aquilina (“Lie to Me”) and Koda Kumi (“Bangerang”). Fans of his works should also keep an eye on the next projects by Sam Smith, RAYE, Mali-Koa, Liza Owen, KStewart, Bebe Rexha, Anne-Marie, LOVELLE, Mabel McVey, DAGNY, Becky Hill, Amber Mark, Era Istrefi, DAKOTA, Melissa Steel, Ellie Goulding, Dan Caplen, and Georgia Ku. Meanwhile, FKA twigs is expected to release her upcoming sophomore studio collection – featuring promotional singles “Good to Love” and “Trust in Me” – later this year via Young Turks Recordings. In addition to confirmed contributors Rick Nowels (Lana Del Rey) and Sia (Katy Perry), the highly-anticipated project reportedly delivers further productions and songwriting contributions from Benny Blanco (Ed Sheeran), Two Inch Punch (Jessie Ware) and Andrew Wyatt (Liam Gallagher). Watch the music video for “Good to Love” below. The British singer-songwriter posted the self-directed visual clip for “Good to Love” to her YouTube channel on Thursday (February 18, 2016). 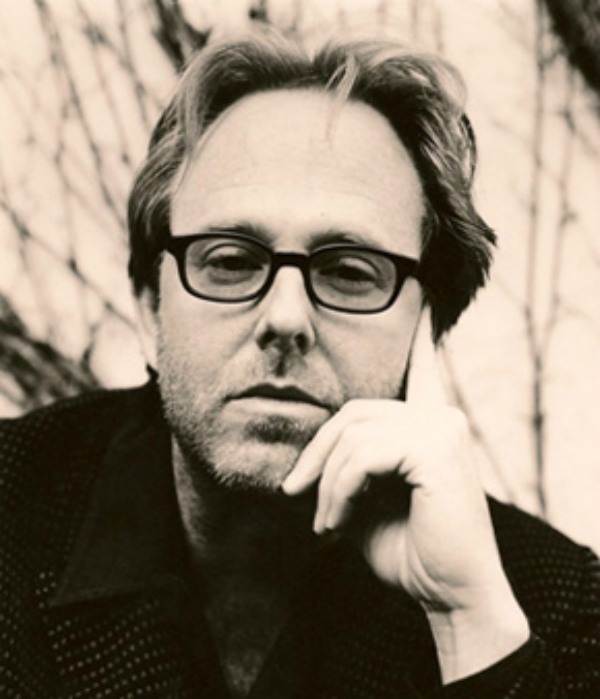 “Good to Love” was co-written and produced by Rick Nowels, whose recent credits include Adele (“Why Do You Love Me”), Madonna (“Beautiful Scars”), Lana Del Rey (“High By the Beach”) and Foxes (“Wicked Love”). Meanwhile, twigs – real name Tahliah Barnett – will release her upcoming sophomore album later this year through Young Turks Recordings. 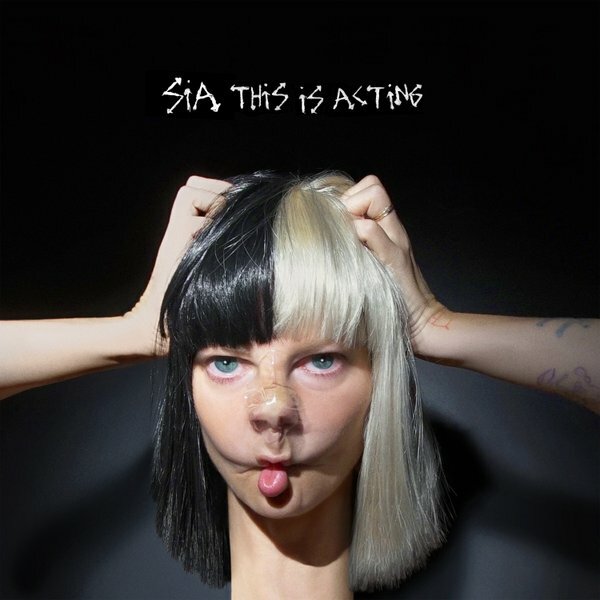 The still-untitled project – featuring songwriting contributions from fellow recording artist Sia Furler – serves as the follow-up to 2014’s “LP1,” which peaked to number thirty on the US Billboard 200 Albums Chart. Fans of Nowels’ songwriting and productions works, on the other hand, should look out for the next releases by Charli XCX [Neon Gold / Atlantic], HAIM [Polydor / Columbia] and Gwen Stefani [Interscope]. 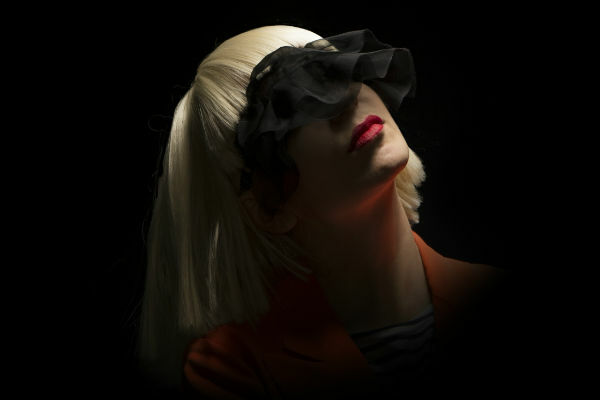 Sia has debuted a new song online. The Australian singer/songwriter posted the audio clip for “One Million Bullets” to her Vevo channel Friday (November 27, 2015). “One Million Bullets” was co-written and produced by regular collaborator Jesse Shatkin, whose recent credits include Jasmine Thompson’s “Crystal Heart” [Atlantic] and Foxes’ “Feet Don’t Fail Me Now” [Sign of the Times]. As mentioned in earlier posts, Sia is scheduled to release her next studio collection “This is Acting” – featuring “Alive” and “Bird Set Free” – on January 29 through Monkey Puzzle Records and RCA Records. 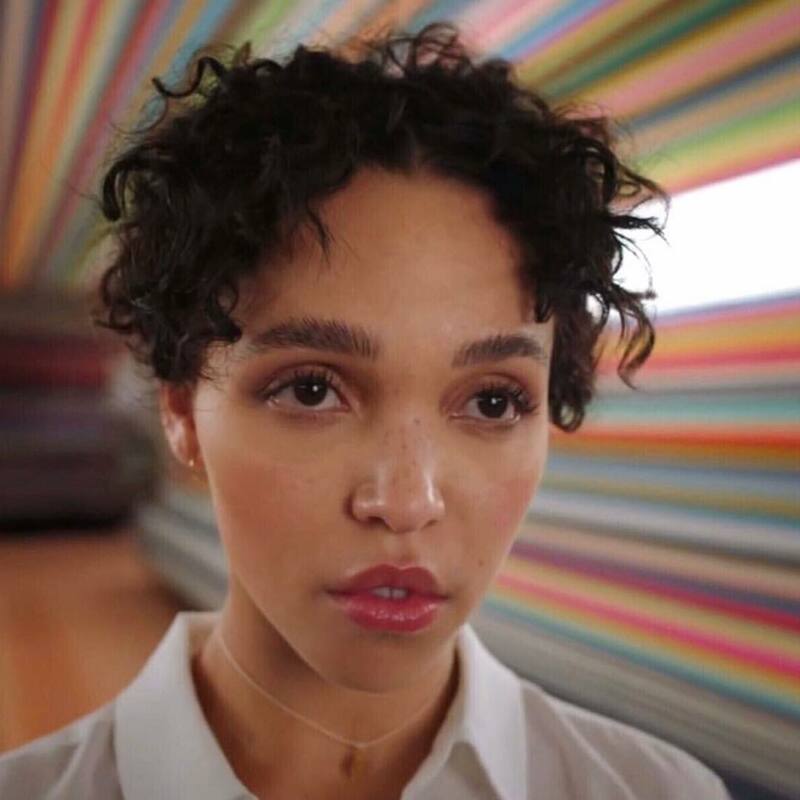 On the songwriting front, Sia has contributed to the upcoming sophomore album by British songbird Tahliah Barnett, better known FKA twigs. Listen to the audio clip for “One Million Bullets” below. Sia has scheduled the release date for her upcoming album. The Australian singer/songwriter will drop “This is Acting” on January 29 through Monkey Puzzle Records and RCA Records. Lead single “Alive” – now available for via iTunes – was written by Sia along with fellow recording artists Adele Adkins and Tobias Jesso Jr. The track peaked to number fifty six on the US Billboard Hot 100 Singles Chart. 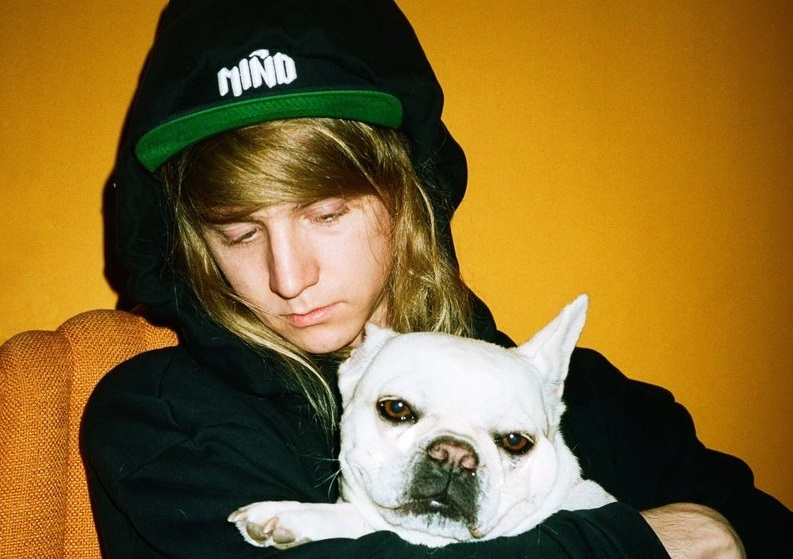 The follow-up to 2014’s “1000 Forms of Fear” – featuring next single “Bird Set Free” – also boasts productions from Greg Kurstin (Sky Ferreira, Lana Del Rey) and Jesse Shatkin (One Direction, Kelly Clarkson). On the songwriting front, Sia co-penned songs for Rihanna (“Diamonds”), Beyonce (“Pretty Hurts”), Katy Perry (“Double Rainbow”), Celine Dion (“Loved Me Back to Life”) and Jennifer Lopez (“Expertease”). 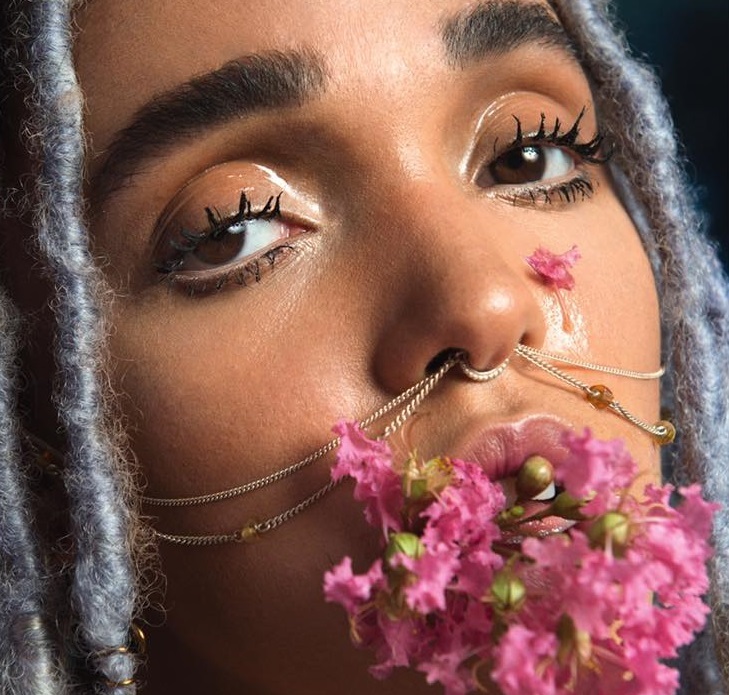 Furthermore, she has contributed to forthcoming second studio collection by British singer/songwriter Tahliah Barnett, better known as FKA twigs. Listen to the audio clip for “Bird Set Free” below. Tags: Adele Adkins, FKA “Tahliah Barnett” twigs, FKA Twigs, Greg Kurstin, Jesse Shatkin, Monkey Puzzle Records, RCA Records, Sia Furler, SME, Sony Music Entertainment, Tahliah Barnett, Tobias Jesso Jr.